What does it mean to be iconic or to create iconic art? Who are your icons and what does that say about you? Explore this festival with an open eye, to see what is around you and who you can learn from. 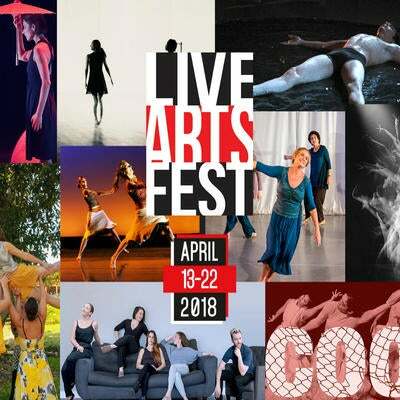 In addition to presenting critically acclaimed local and international artists, Live Arts Fest gives a platform for less visible, but no-less dynamic members of our dance community.